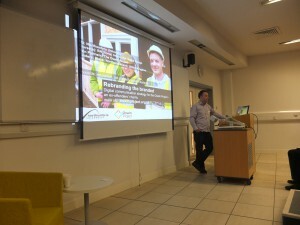 The first event in the DESIS UK Network series focused on the development and delivery of Design for Social Innovation and Sustainability (DESIS) within the UK HE Landscape. 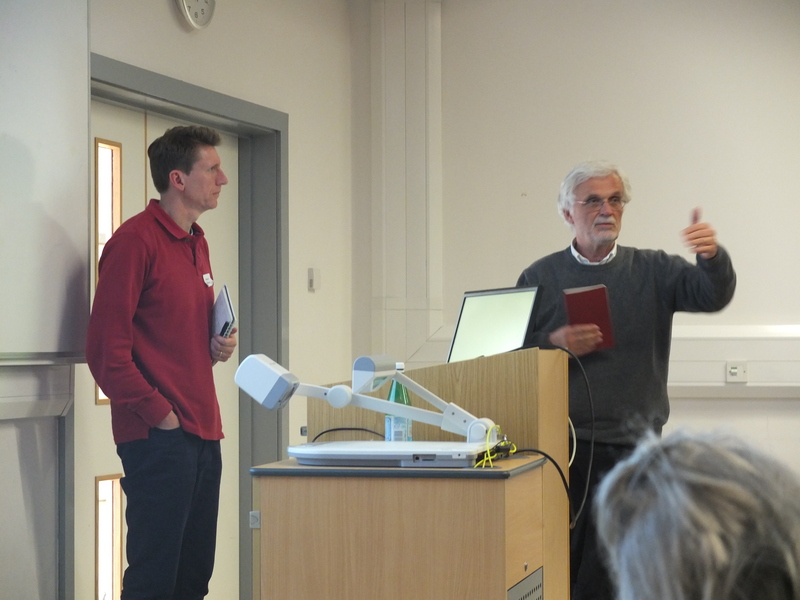 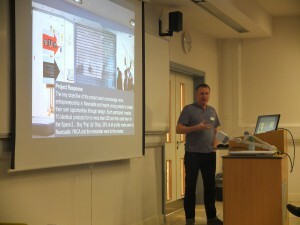 Hosted at Northumbria University the day started with an introduction to the aims of the network by the project leader Adam Thorpe and the aims of the first workshop by Robert Young. 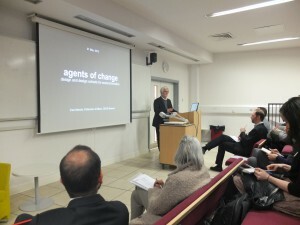 Keynotes included an introduction to a vision of HE as a social resource able to trigger and foster achievement of societal goals and challenges, from DESIS Network founder, Ezio Manzini, in addition to presentations from academic funders and facilitators concerned with promotion of the DESIS agenda within UK HE and beyond the academy. 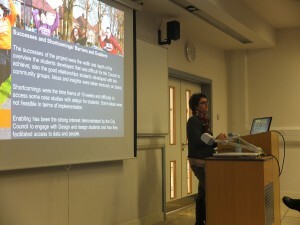 Carolyn Butterworth (University of Sheffield) is coordinator of Sheffield’s pioneering Live Projects initiative, which engages student groups in working outside the School on real projects for client groups from the community. 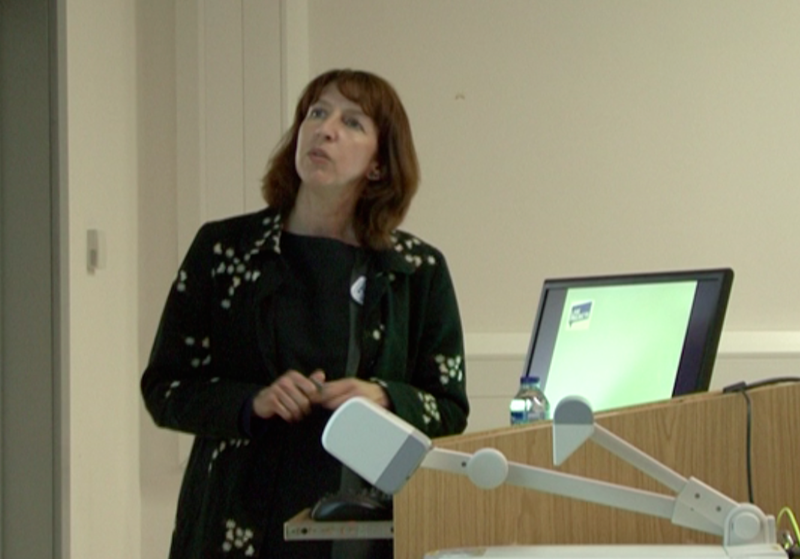 Carolyn will discuss the barriers, enablers and opportunities for this pedagogic practice reflecting on Sheffield’s ten years’ of experience in this field. 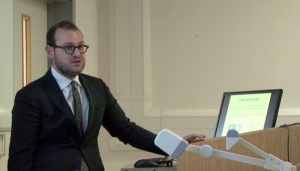 Marco Zappalorto (Nesta) is Development Manager for Nesta’s Center for Challenge Prize’s. Marco explained Nesta’s vision of how challenge prizes can play an effective and strategic role in the stimulation and support of social innovation and the potential role for HE. 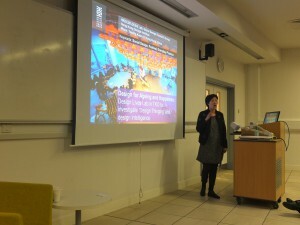 Josephine Green (University of Northumbria) is Visiting Professor of Design at Northumbria University. Josephine promotes new thinking and new knowledge in the specific field of Social Foresight for Strategy and Innovation. 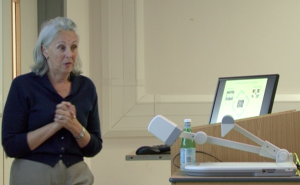 Josephine will present on the need to frame a cogent, compelling and coherent argument for a new socio-political and economic framework to support social innovation on a scarcity to abundance (people as resource) basis. 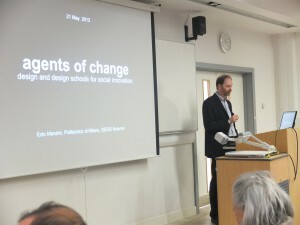 Keynotes were followed by a DESIS UK forum where educators will present short case studies of community engaged student projects they have delivered, focused on design for social innovations and sustainability and share insights they have gained. This was followed by discussions, exploring in detail the topics raised in keynotes and case studies. Watch videos of the keynotes and forum presentations.